Why, what is the award about? "The Margaret A. Edwards Award, established in 1988, honors an author, as well as a specific body of his or her work, for significant and lasting contribution to young adult literature. 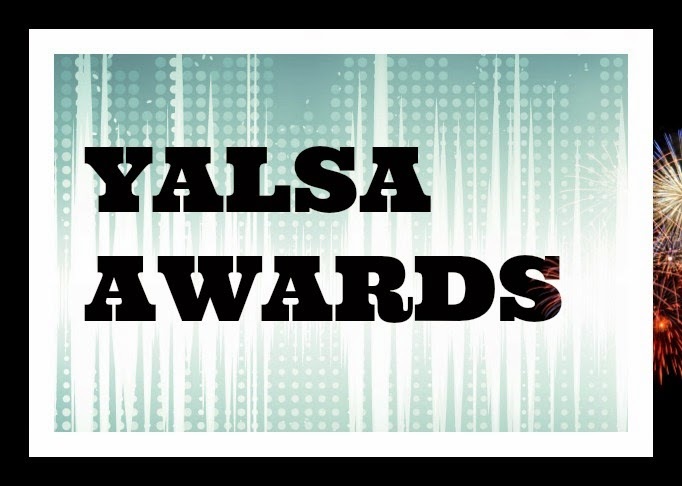 The annual award is administered by YALSA and sponsored by School Library Journal magazine. It recognizes an author's work in helping adolescents become aware of themselves and addressing questions about their role and importance in relationships, society, and in the world. The Edwards award celebrated its 25th anniversary in 2013." And the justification for the Award? "ALA's Young Adult Library Services Association (YALSA), on behalf of librarians who work with young adults in all types of libraries, gives recognition to those authors whose book or books have provided young adults with a window through which they can view their world and which help them to grow and to understand themselves and their role in society."